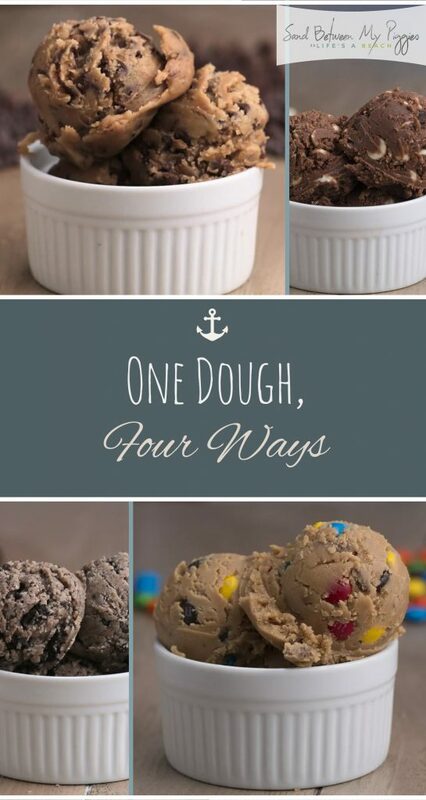 One cookie dough recipe is all you need to make four DIFFERENT kinds of dough this holiday season! Guys, I’m being totally serious! You can use the same basic dough recipe to make four completely different recipes. Just add different chips, a little cocoa, and a whole lot of love. 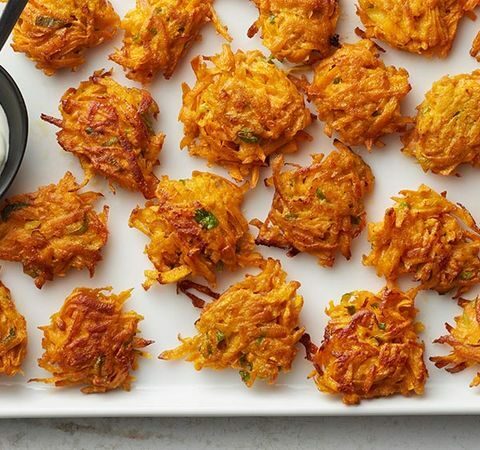 You can’t miss these recipes! Preheat your oven to 350 degrees. Spread flour on a metal baking sheet and bake for 2 minutes at 350 degrees. In a large bowl mix your vanilla, butter, flour, sugar, vanilla, salt, and milk. Mix evenly. Divide dough for different varieties, and place in the fridge for 30 minutes. 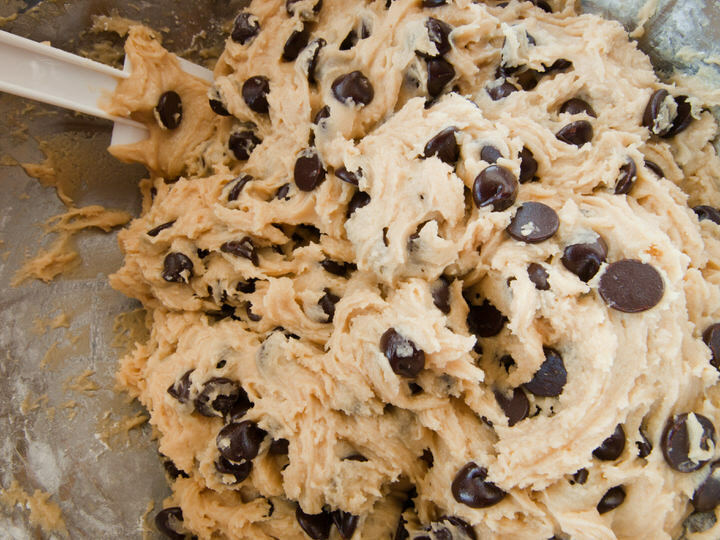 Add 1/4 cup of chocolate chips and 1/4 mini chocolate chips. Add chips to dough and mix well! 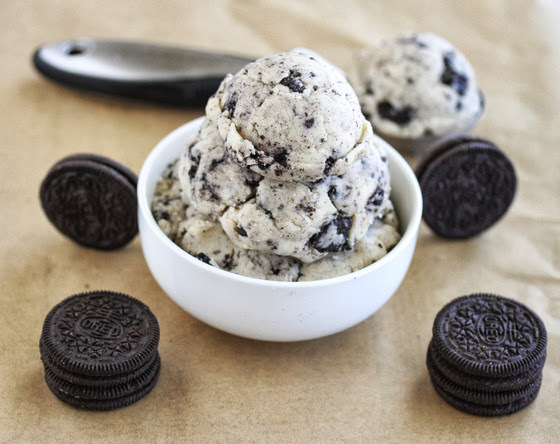 Crush up four sandwich cookies in a plastic bag and add this to your existing dough. Mix well! 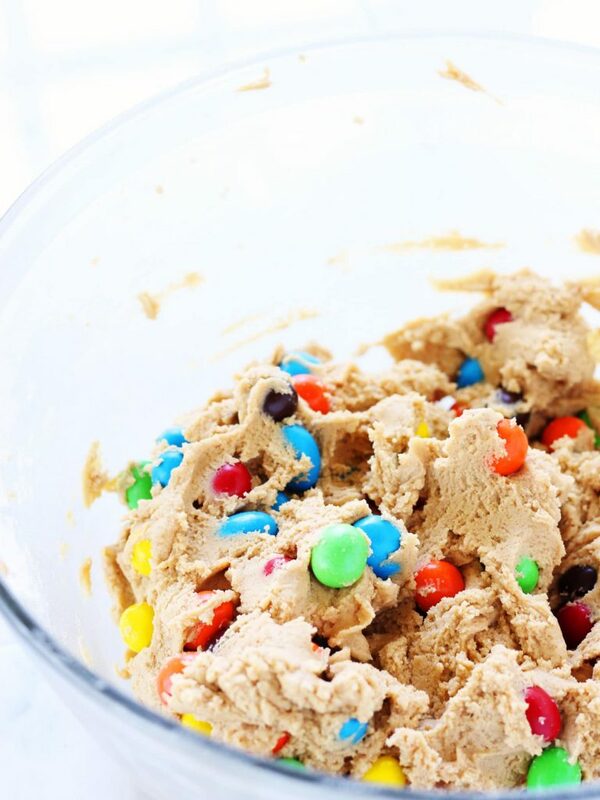 Add 1/4 cup of peanut butter, 3 peanut butter cups, 1/4 cup of M&Ms. Add to dough and mix well! 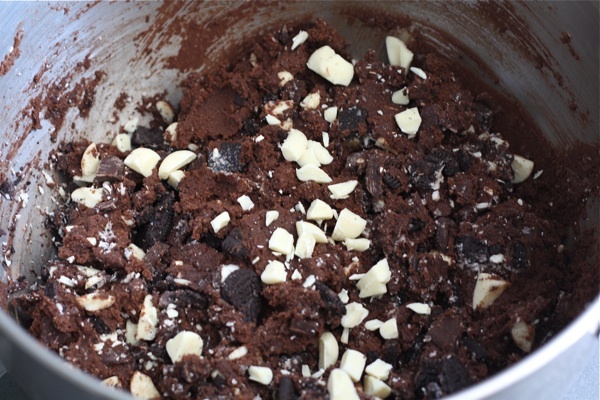 Mix together a 1/3 cup of melted chocolate, 1/4 cup of white chocolate chips, and 1/4 cup of chocolate chips. Mix the melted chocolate into the dough thoroughly before adding the chocolate chips.